eNLokam: Who is more influenial? Dhoni or Obama?! Who is more influenial? 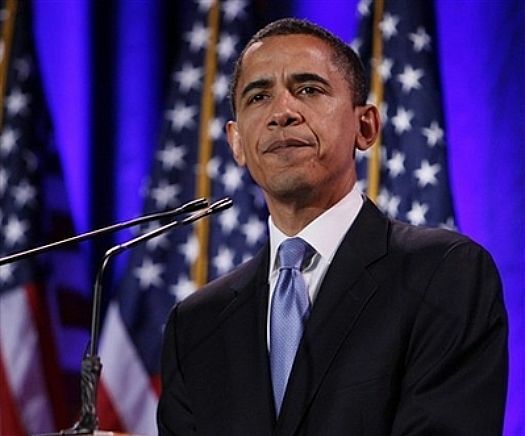 Dhoni or Obama?! What a question, isn’t it? Where is Dhoni and where is Obama? Oh, no, don’t go with it, just wait. In fact Obama is nothing when compared to Dhoni, says none other than the illustrious Time magazine! The Indian cricket captain M S Dhoni, who inspired the country to its first ODI World Cup title in 28 years, has been ranked above US President Barack Obama and global soccer icon Lionel Messi in Time magazine's list of 100 most influential people in the world for 2010. Dhoni is only the second Indian sportsman after Sachin Tendulkar to make the prestigious list. Dhoni is ranked 52nd in the chart. He is the only Indian sportsperson to make this year’s list as well. The other Indians named were Mukesh Ambani (No. 61), V S Ramachandran (79), Azim Premji (88) and Aruna Roy (89). Obama was ranked only No. 86 and Messi at No. 87. The list was topped by Wael Ghonim, the Google executive who became the 'spokesman for a revolution' in Egypt. 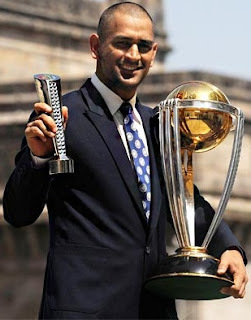 The 29-year-old Dhoni, who has 2,925 runs in 54 Tests and 6,049 runs in 186 one-dayers, is the most successful Indian captain, under whom the team also won the inaugural Twenty20 World Championship in 2007. 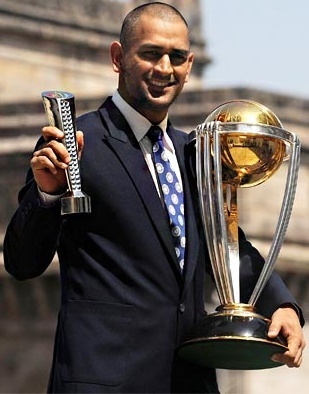 The magazine described Dhoni as "captain fantastic". "Dhoni is now universally acknowledged as India's best captain ever. He's also its most likeable, exuding both cool confidence and down-to-earth humility.